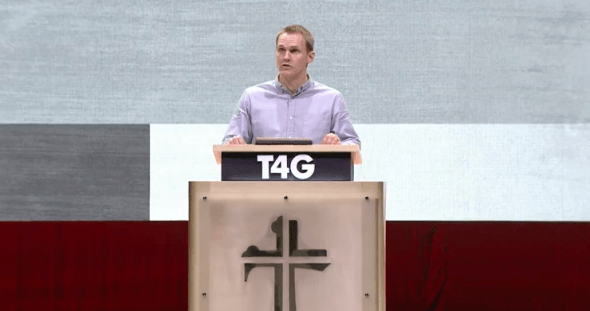 David Platt: Churches Have Historically And Are Now Widening Racial Divide in the U.S. In a recent sermon, pastor and author David Platt recently said churches have been “slow to speak” on racial justice. His message has not been well-received by all. On Thursday, Christianity Today covered the controversy of Platt’s sermon from those who felt that his sermon lacked “expository faithfulness.” That’s preacher jargon for saying something is off with the message. Some felt that Platt had read meanings into the scripture that were not there. What Platt did is the very definition of eisegesis, you cannot impose your presuppositions on the text. Scripture must interpret scripture! Platt is joined by a number of white pastors in recent days who have spoken openly about the church’s need to address racism in wake of the 50th anniversary Dr. Martin Luther King Jr.’s assassination, including John Piper and Matt Chandler.